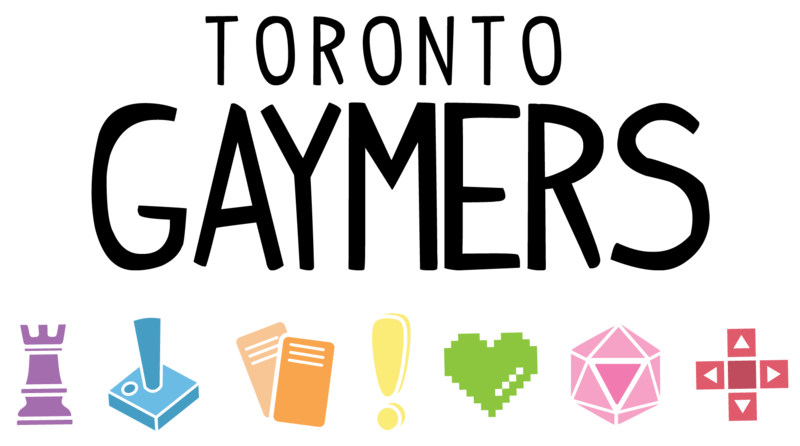 Toronto Gaymers is Toronto's original LGBT* social group for geeks and gamers of all strips. The group started in 2007 from GayGamer.net's discussion forums as a semi-annual gathering in downtown Toronto. 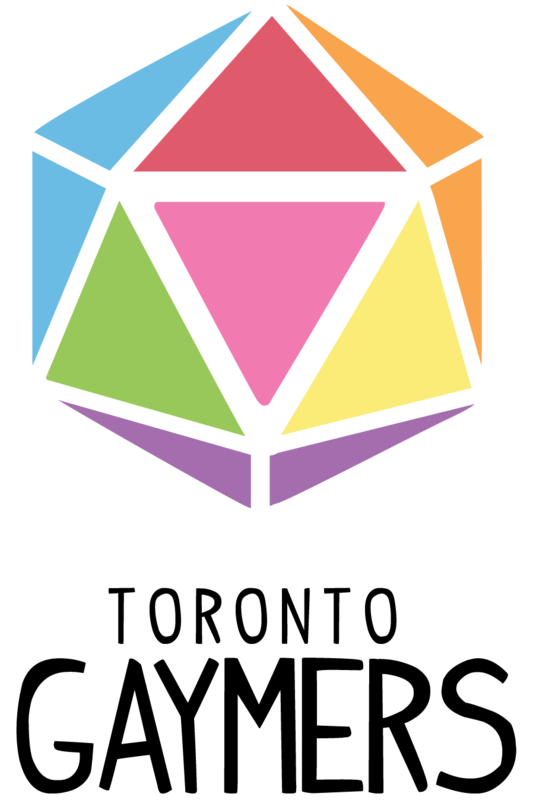 The group has since evolved into a safe space for LGBT* people and their allies to express their passion for geek and gamin g culture, including board games, trading card games, PC and console games, cosplay, anime and more. Through our monthly social gaming events, we support local businesses and strengthen our community. TOG's mission is to provide its members and friends with a safe and welcoming space where everyone can celebrate their passion in gaming, anime, cosplaying and cross-playing. Driven by the desire to be the go-to group to meet new friends and socialize with like-minded people, TOG is proud to host many events that both support our members' needs as well as the needs of local businesses that are pivotal in supporting our events in the Greater Toronto Area.